« So… you don’t have room for a garden? This image popped into view and was made in about 1 minute… while I waited for a person to move out of the frame. 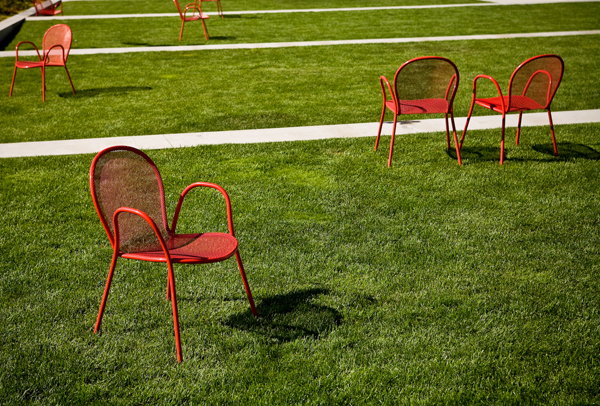 I call it “Grazing Chairs”. So is this art? or crap? This entry was posted on September 9, 2008 at 7:32 PM	and is filed under fine art photography. Tagged: fine art photography. You can follow any responses to this entry through the RSS 2.0 feed. You can leave a response, or trackback from your own site.